Harlem encapsulates the energy and movement of the great Harlem Ballet Company of Modern Dance. 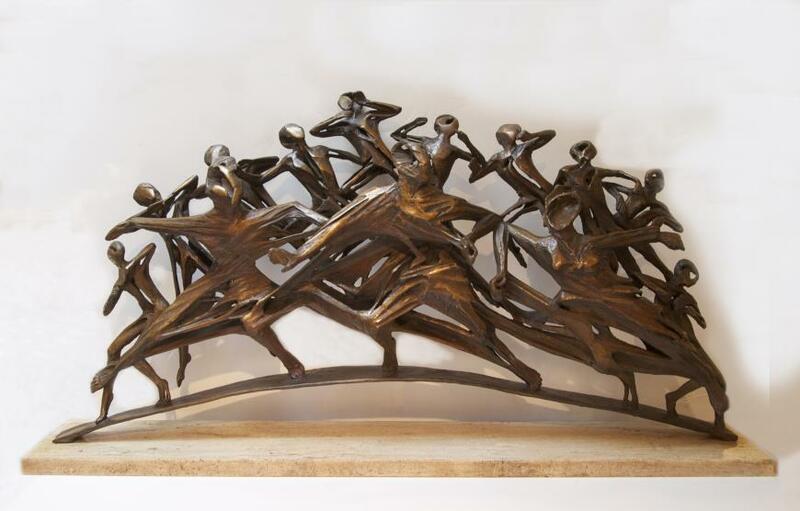 Modern dance has always been a favorite subject for sculptures for Robert Cook. Several favorites include Merce Cunningham and the Martha Graham Dance Companies.